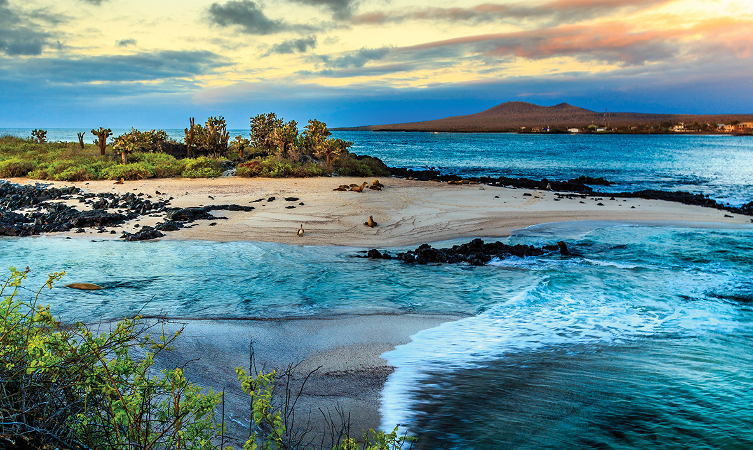 A revolutionary new ship will begin exploration in the Galapagos Islands in May 2019, courtesy of renowned cruise line, Celebrity Cruises. 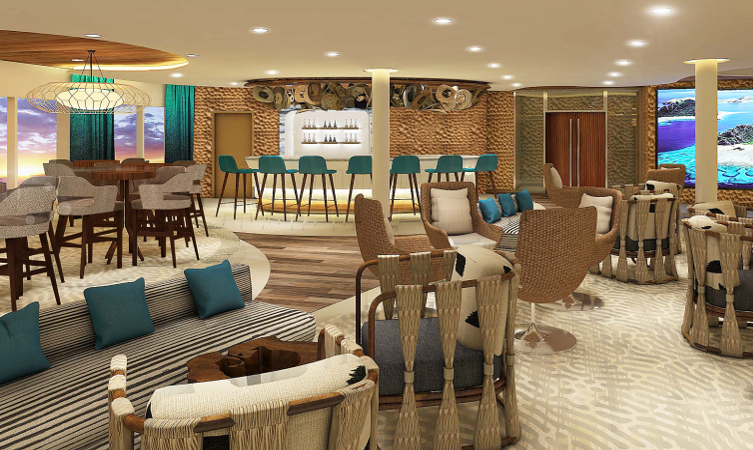 Celebrity Flora will feature some incredible, innovative design features which have a real focus on destination. Each and every detail has been considered to allow guests to fully immerse themselves in the stunning scenery of the Galapagos, with easy viewing of the location in each area of the ship. This means that the destination will remain the centre of attention for the entirety of your cruise. In keeping with this consideration of the surrounding environment, Celebrity Flora has been built using sustainable materials. There is a natural and comfortable feel across the ship, with neutral colours and soft furnishings throughout. Hosting a maximum of 100 passengers, guests onboard Celebrity Flora will feel like part of a real community, sailing with like-minded folk who will no doubt become friends for life. Tick this fantastic destination off your bucket list, on this wonderful and unique cruise opportunity.